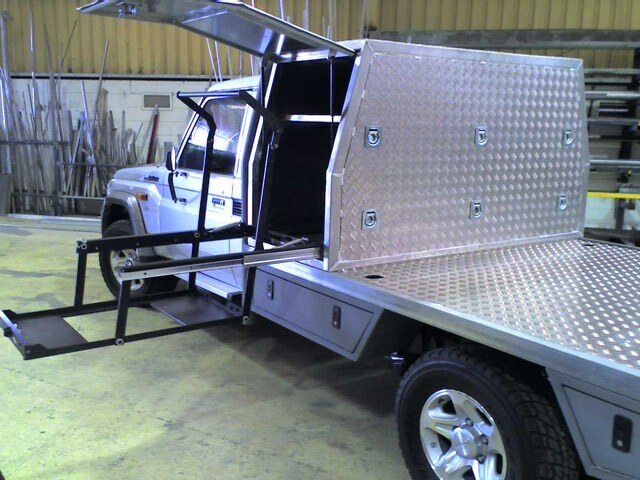 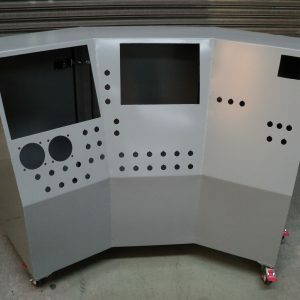 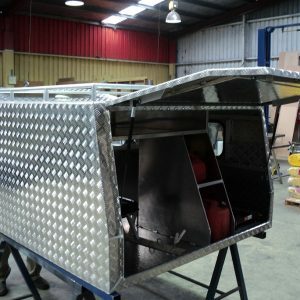 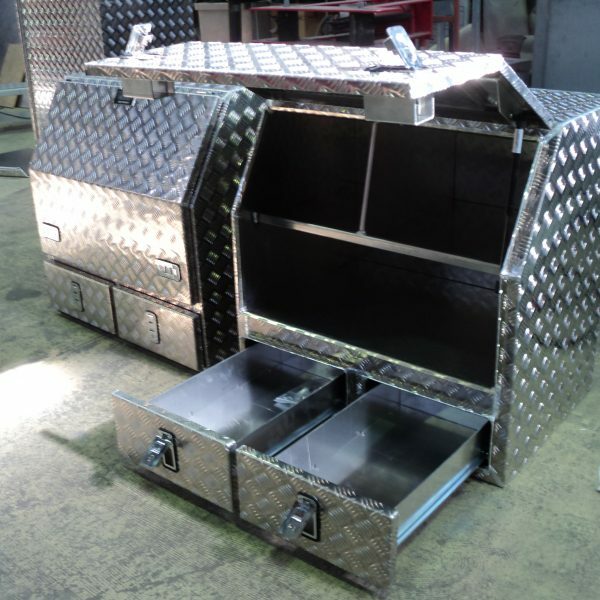 At Allform Industries we specialize in the design, fabrication and installation of custom toolboxes to suit any application or use. 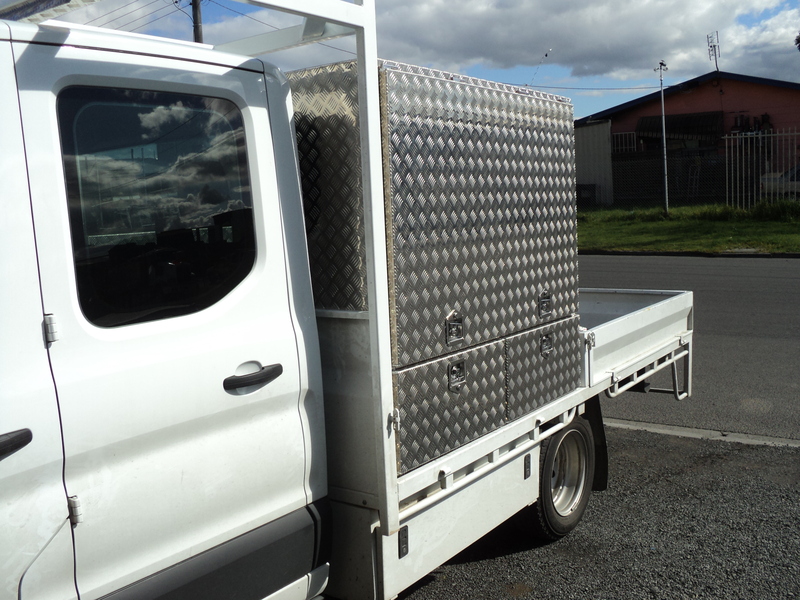 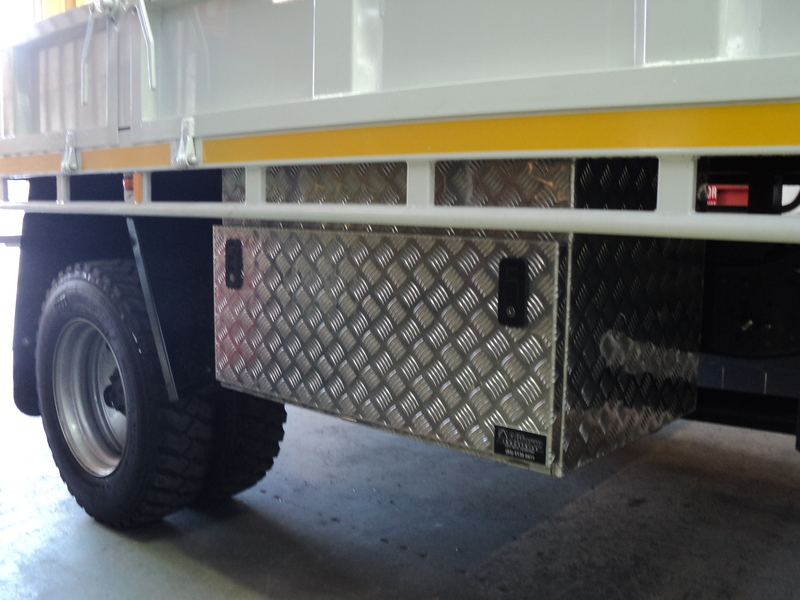 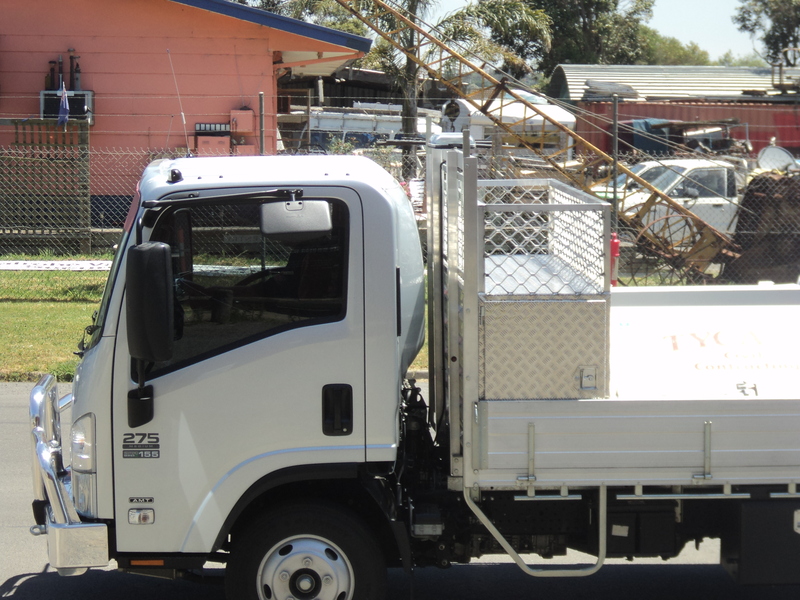 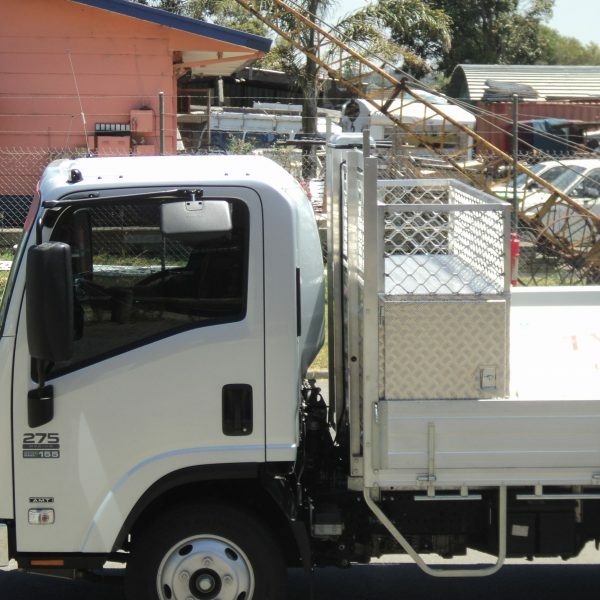 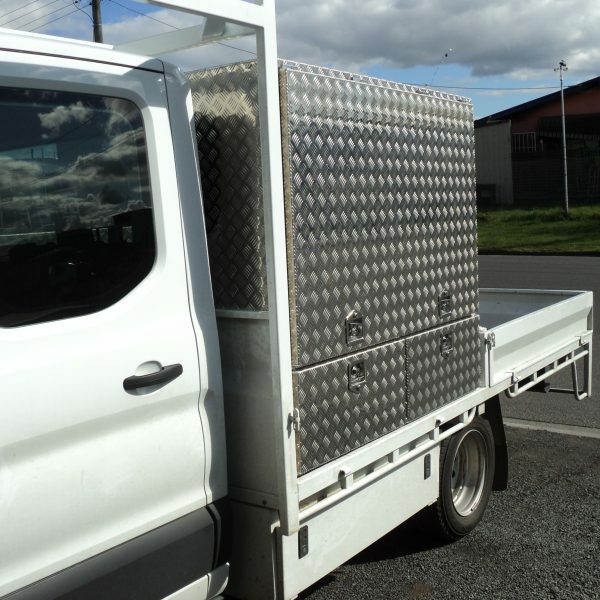 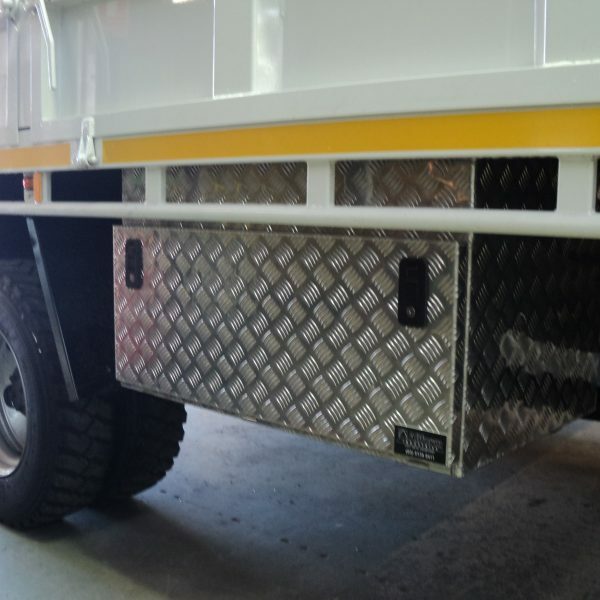 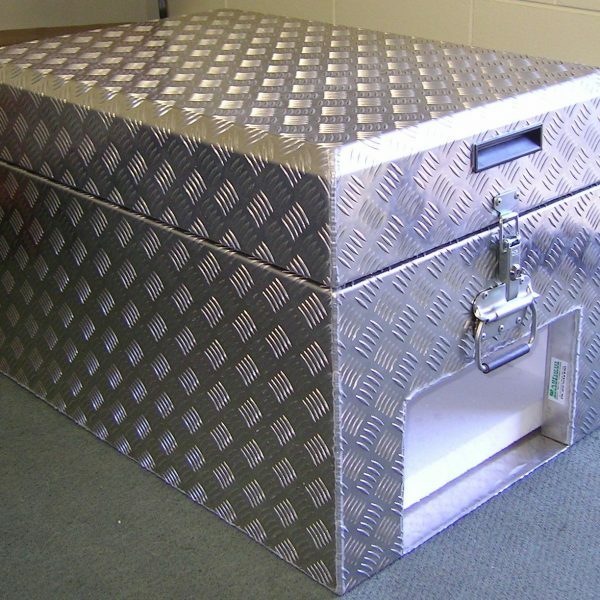 All our toolboxes are made locally, and are of the highest quality workmanship. 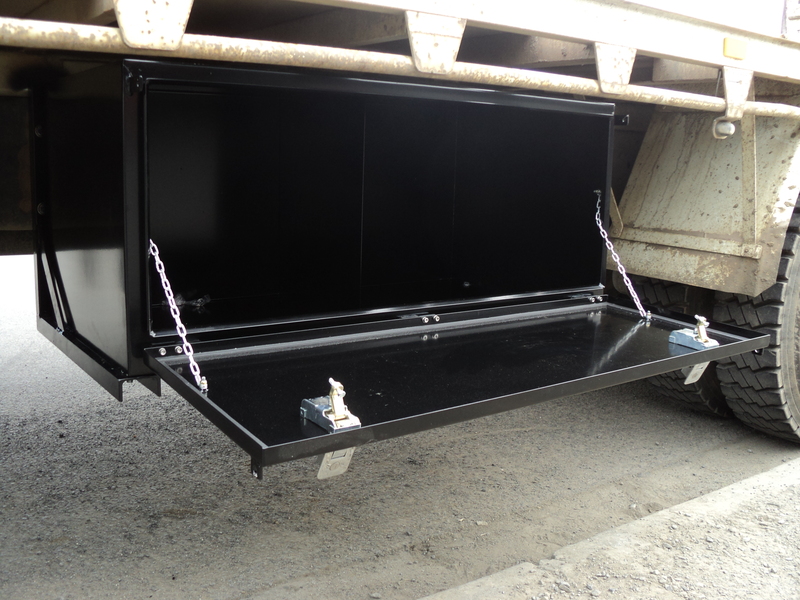 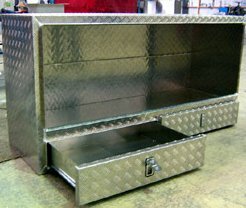 Draws, doors & trays can all be customised to ensure the end product is completely tailored to suit each customers individual needs. 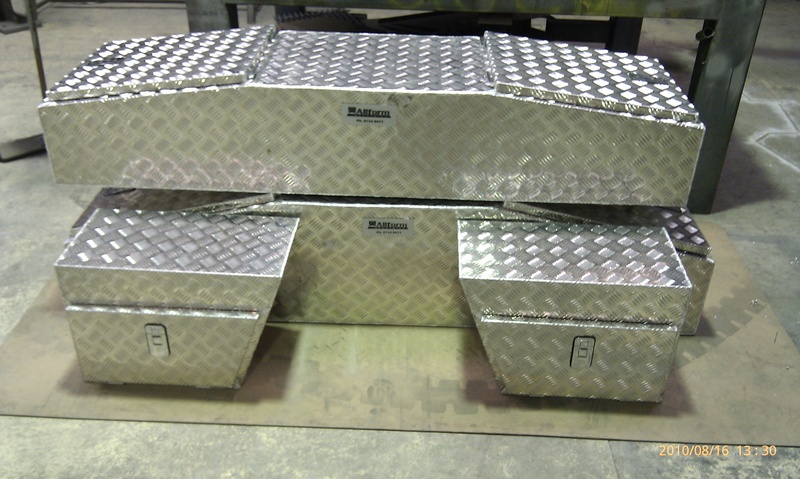 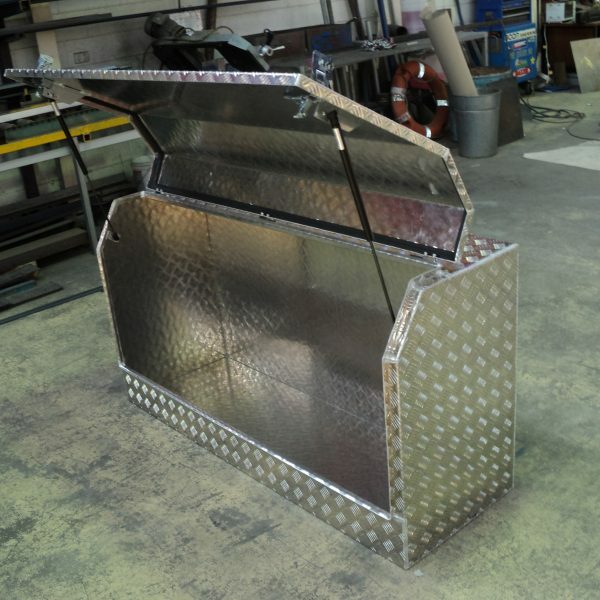 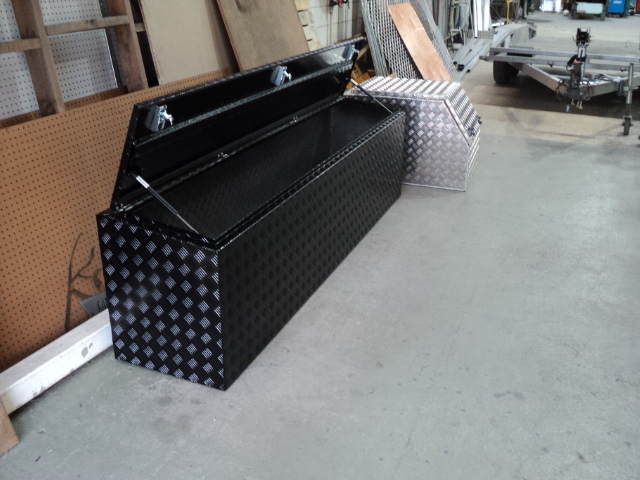 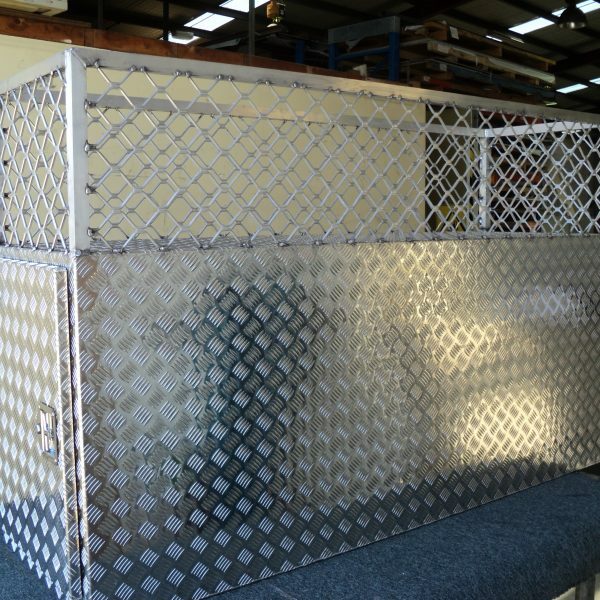 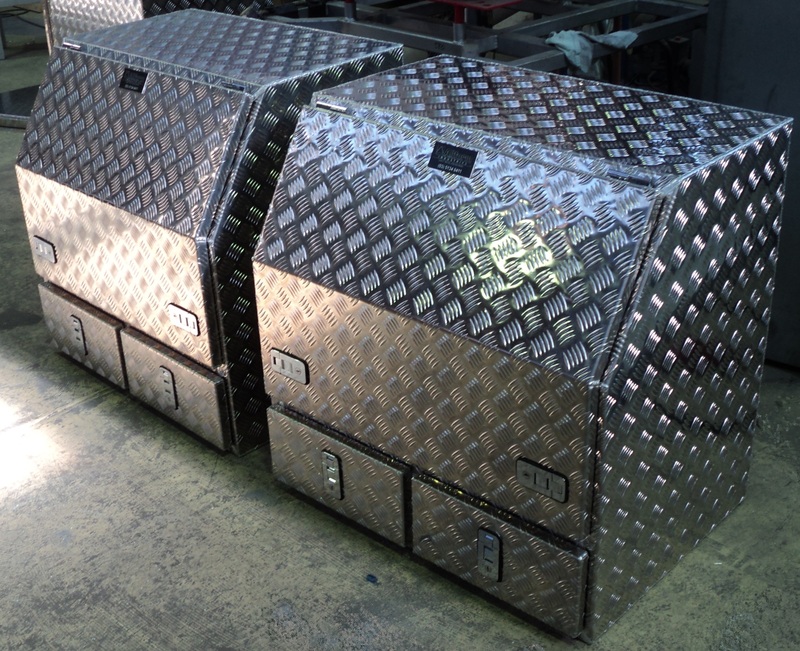 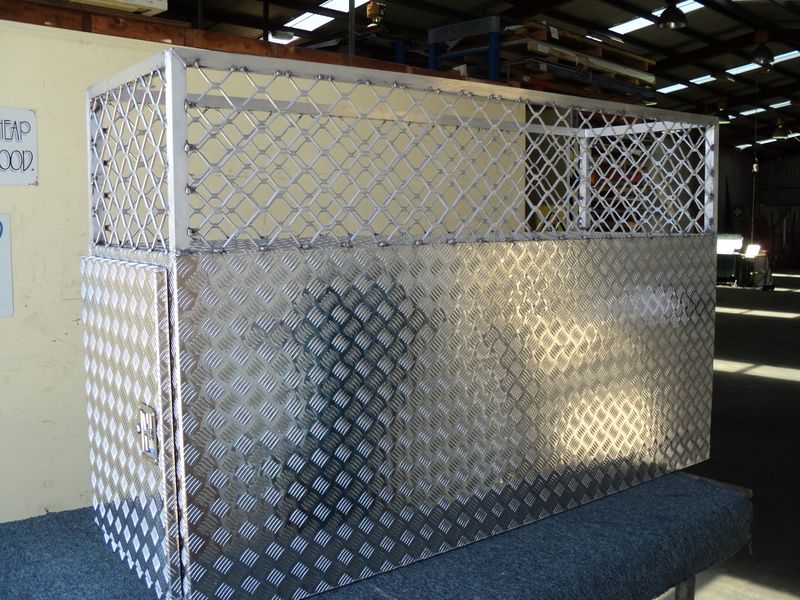 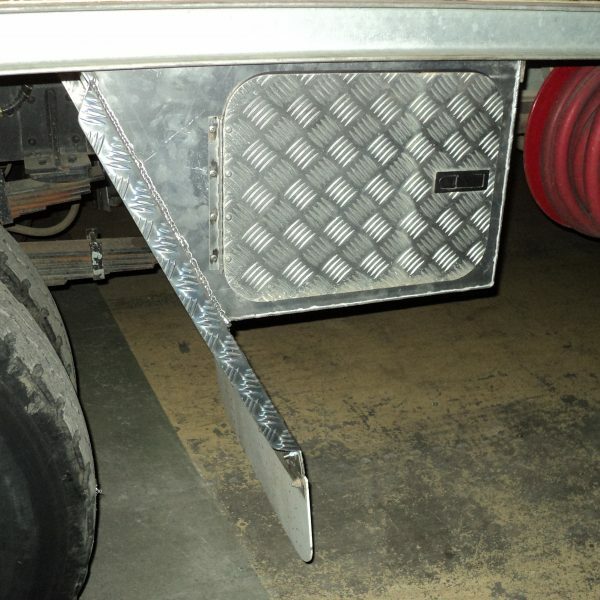 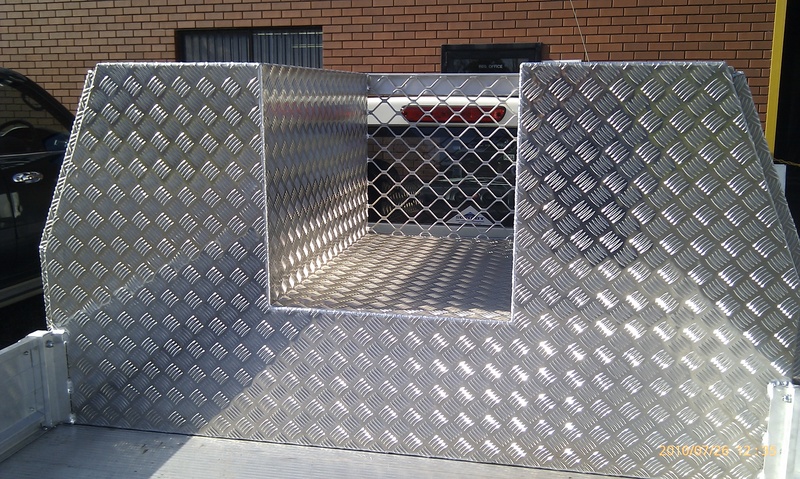 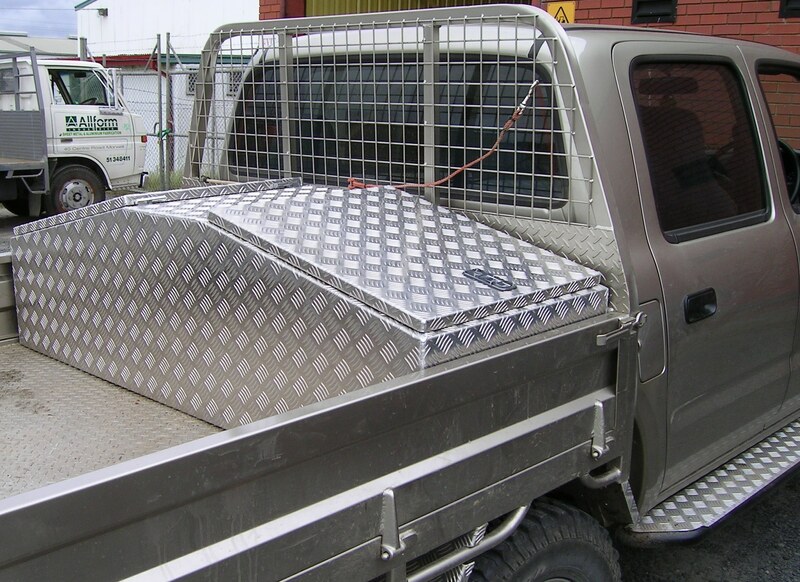 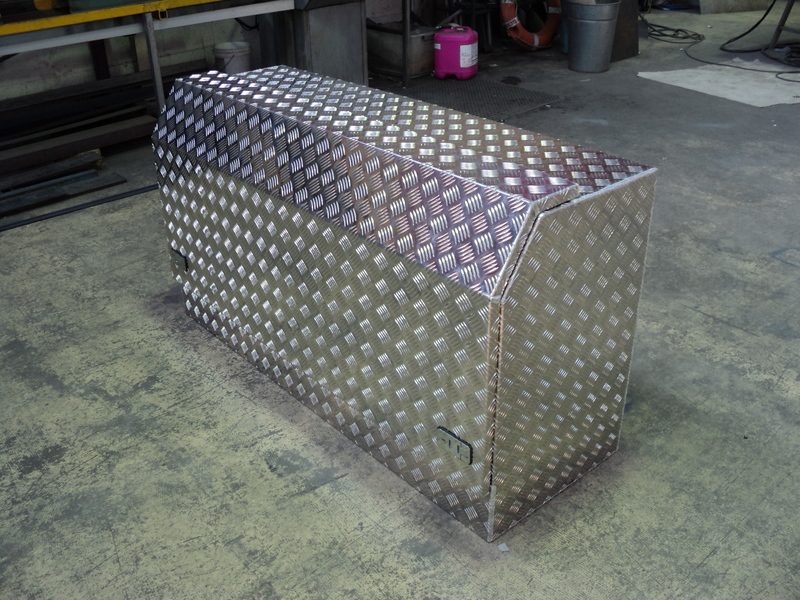 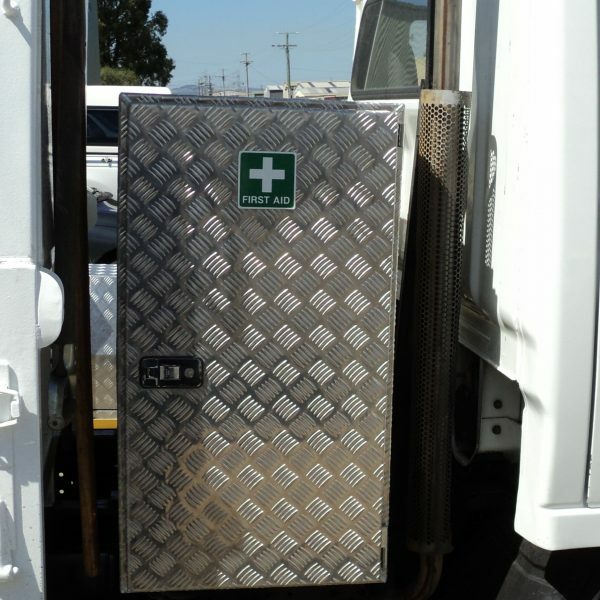 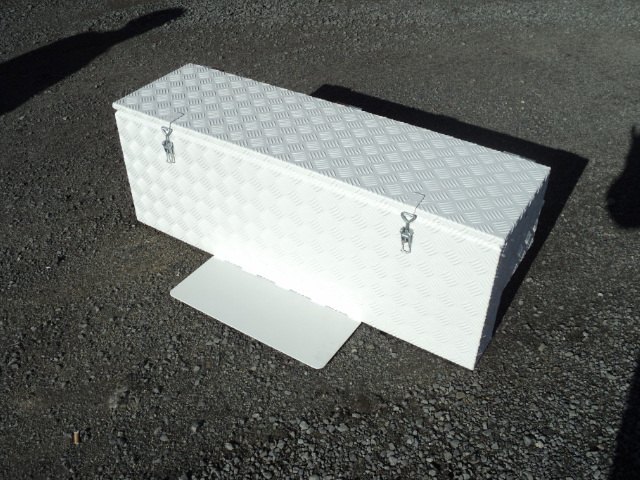 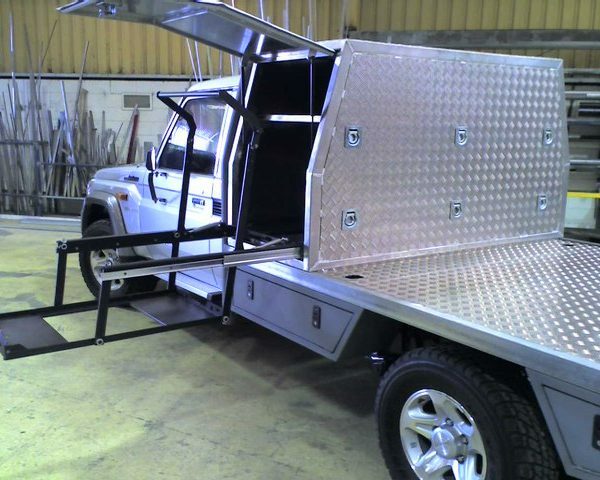 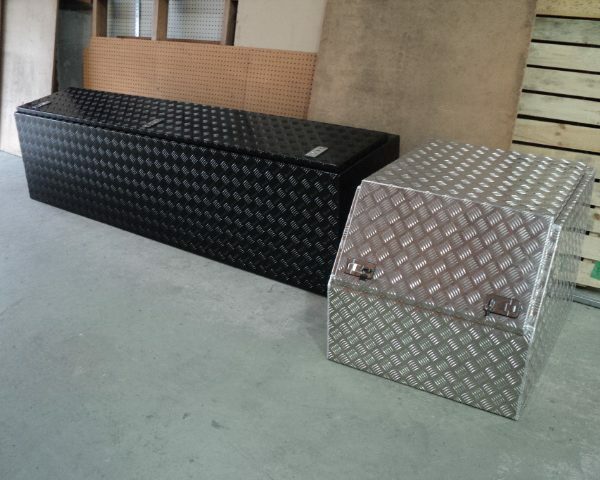 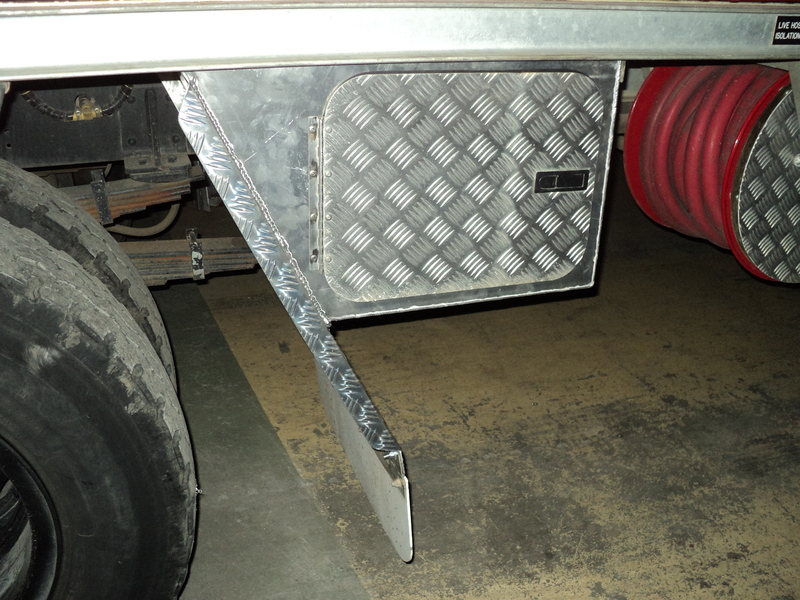 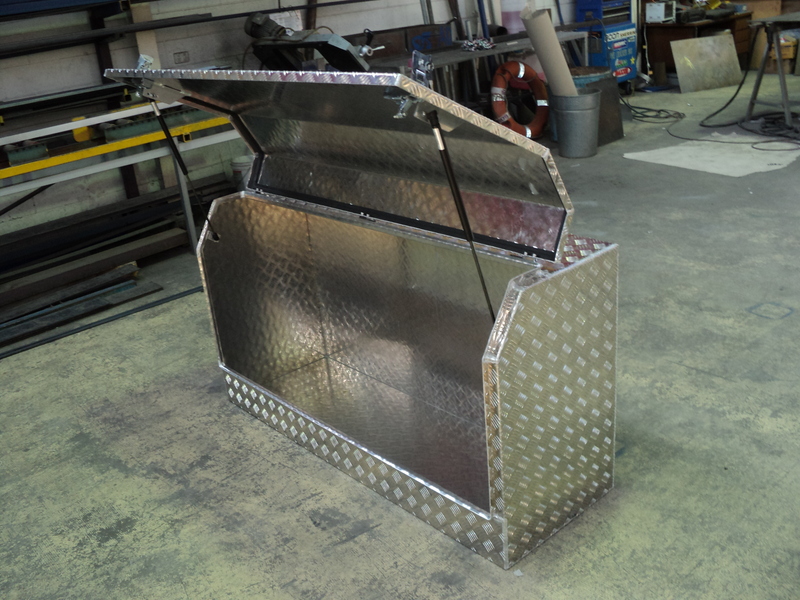 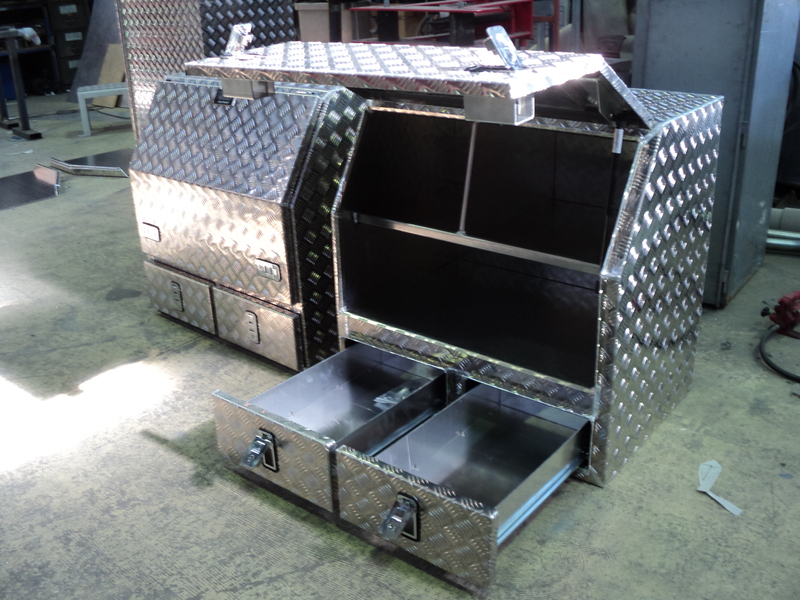 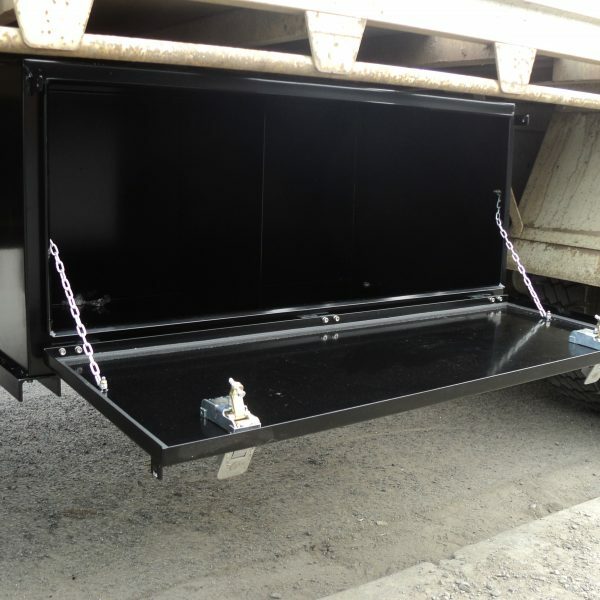 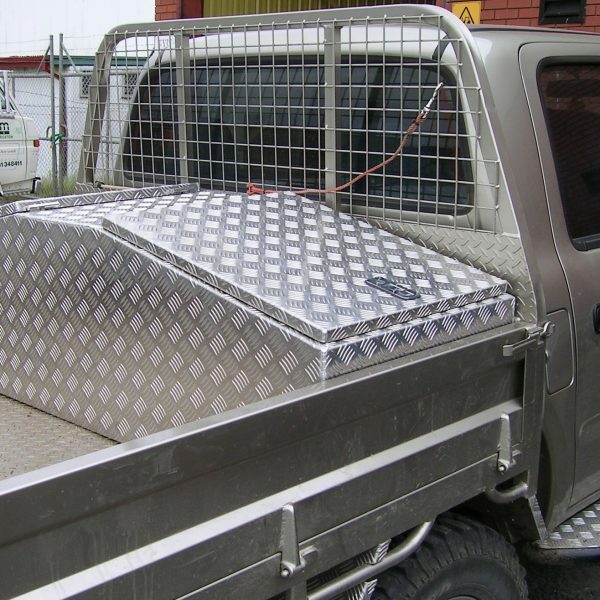 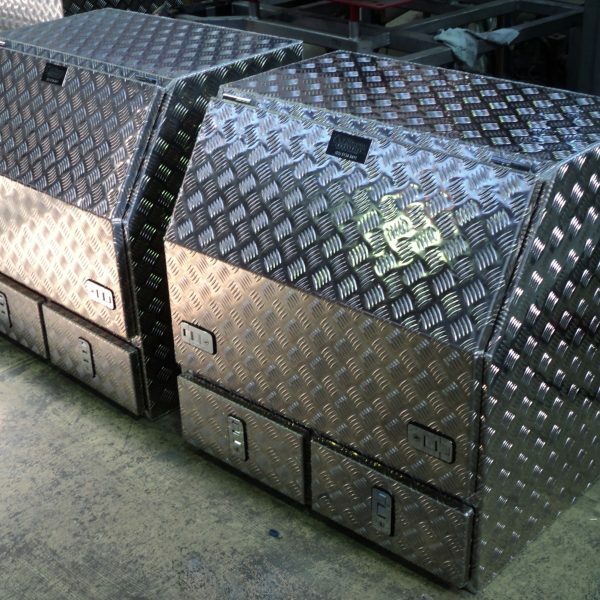 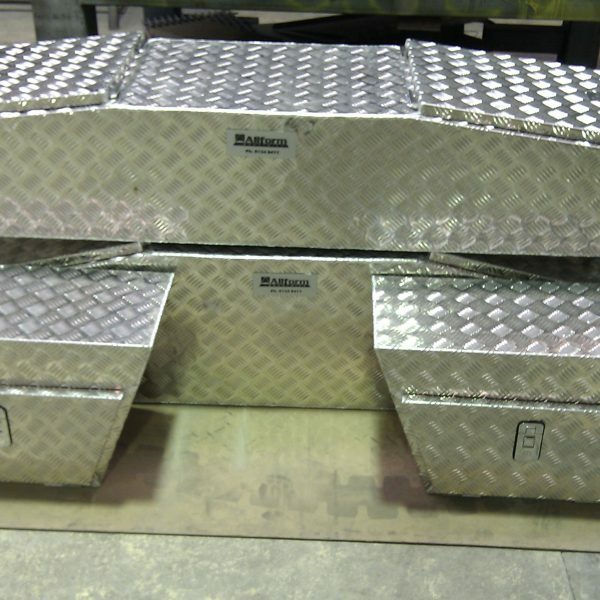 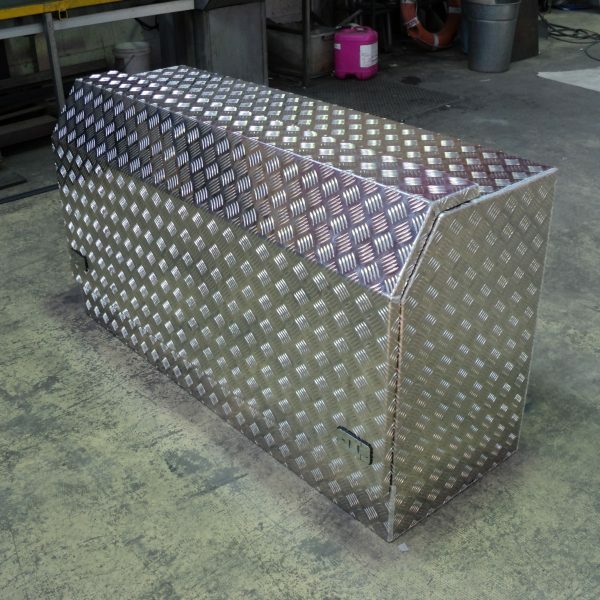 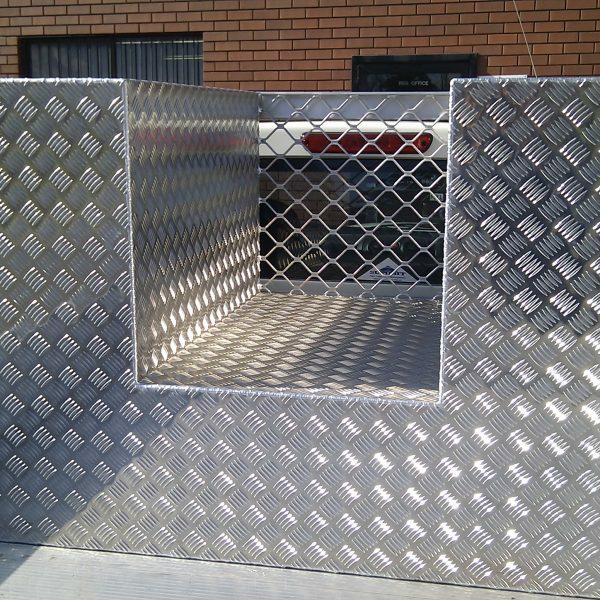 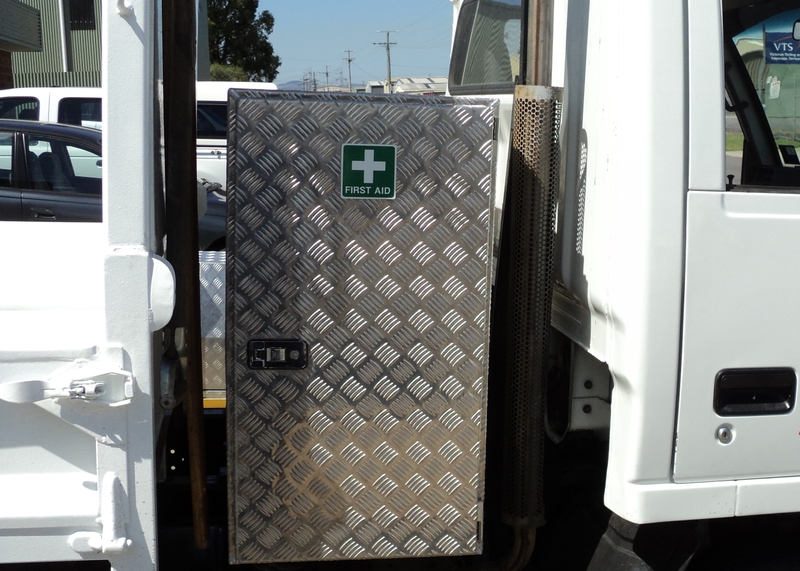 All our toolboxes are fully welded to be tough & durable. 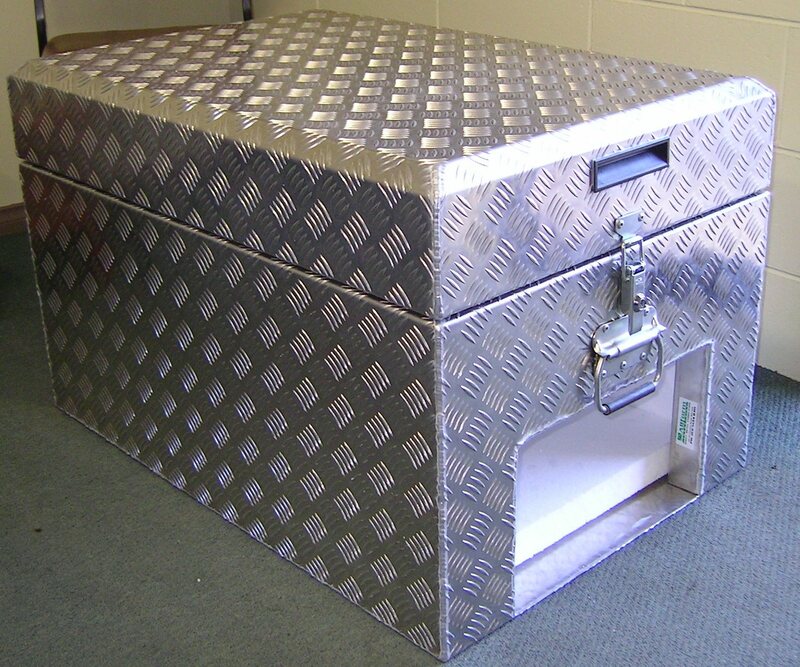 Toolboxes are weather proof and 100% lockable to provide customers reliability and functionality. 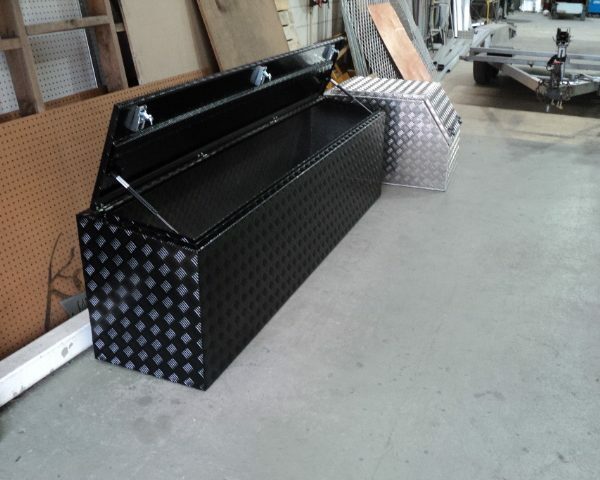 Allform Industries also stocks a wide variety of locks, hinges, gas struts, draw slides, rubber seals and vents to compliment our toolboxes.